I can never resist cake. 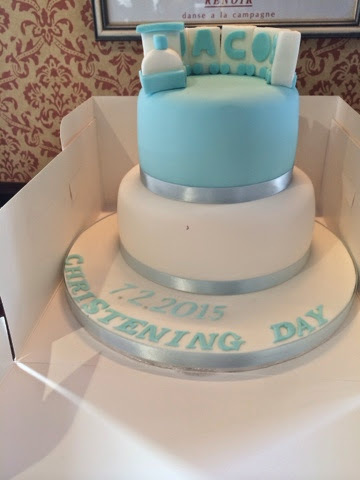 I hope you had a lovely Christening day and the cake was as yummy as it looks. what a gorgeous looking cake. glad to hear you had a great day. Gorgeous cake. Hope you had a great day! Aw happy Christening Day. We are now arranging G's. Hope the cake tasted as good as it looked!